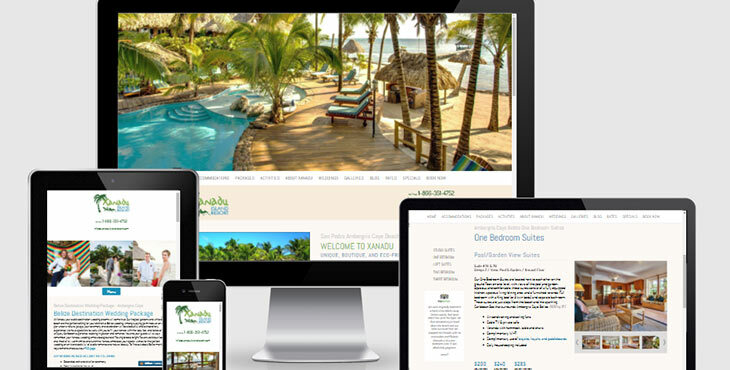 Xanadu Island Resort launches it’s new Website with Belize IM! We just launched a gorgeous new website for a unique, boutique, eco-friendly resort on the island of Ambergris Caye, Belize. Xanadu is located on the beaches of San Pedro and nestled in its own little jungle. It offers unique monolithic domes as an accommodation option along with other beach front rooms. They believe in being environmentally stable and active contributors in their community. To learn more about this unique Belize vacation destination visit their brand new website! Belize Business With EU Customers – Important To Understand New GDPR Law! Facebook Marketplace – Can It Work For You?